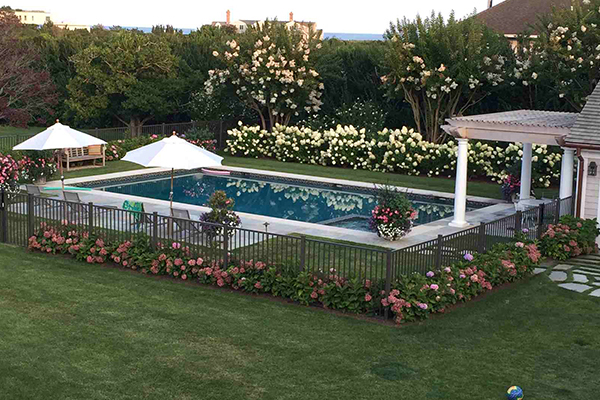 Wood Fencing In NY, NJ, & CT - Fence Installation | Red Fox Fence, Inc. 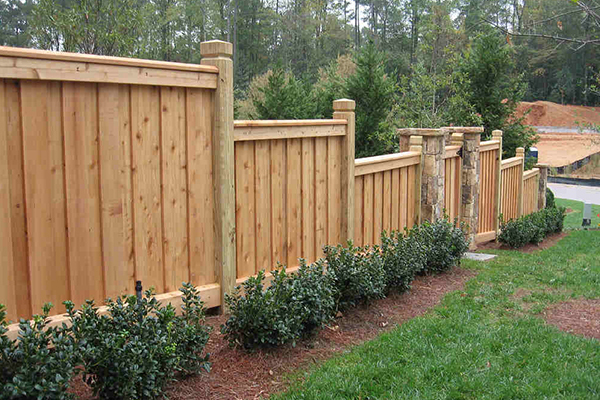 There are two main factors that determine the quality of your wood fence. The construction of the fence, & the materials that are used. 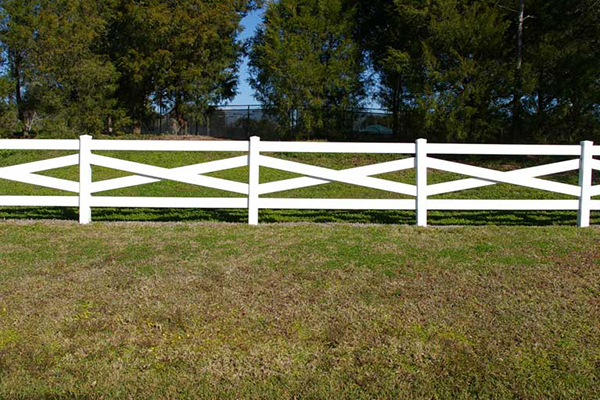 Red Fox Fence builds all of our wood fences with only the best materials that are available to us. All wood fence materials are graded. 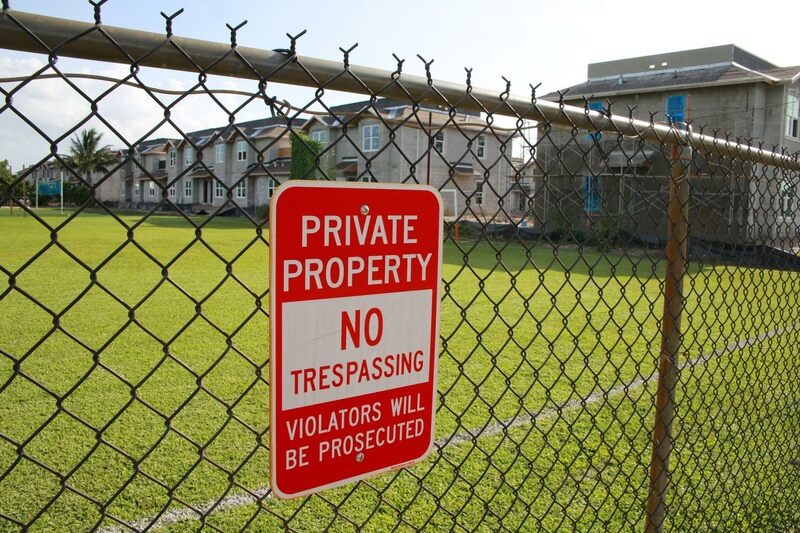 In our case, we will only use wood to build fencing that is graded #2 or higher. The reason for this is because a #2 grade means that our boards are at least 50% clearer than most other wood materials that are available on the market. In addition to this, we also make clear grade pickets and #1 grade materials upon request from our customers, as well. the height of the fence determines the depth at which we set the posts. An example would be at depths that range from 24″ to 48″ and sometimes even deeper. 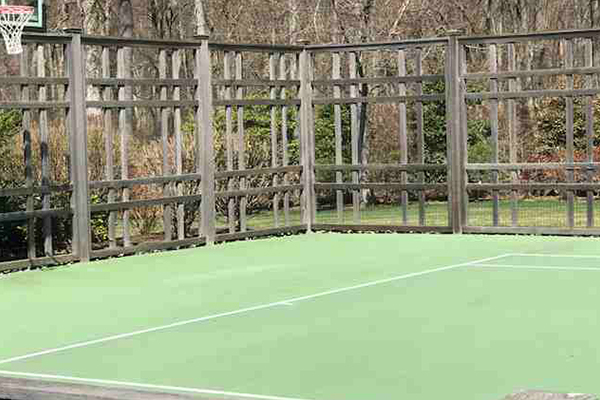 Keep in mind, not only do we build beautiful & functional wooden fences for residential applications, but we can also build wood fences for commercial applications as well! 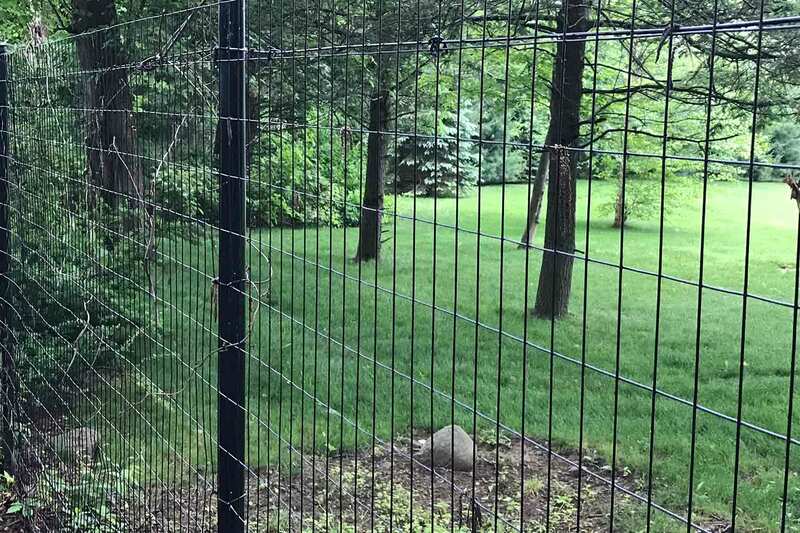 A service that Red Fox Fence offers is fence staining. 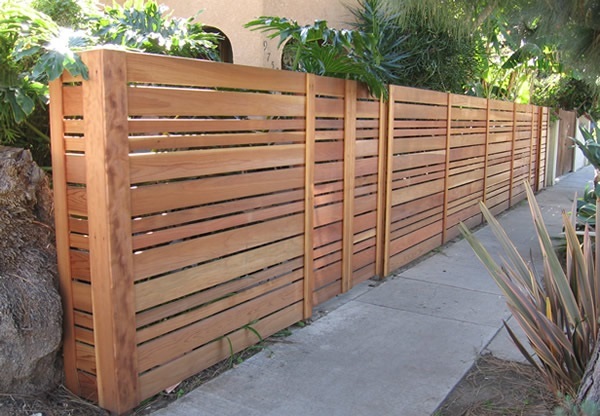 By staining your wood fence, you are prolonging the life of your new investment. 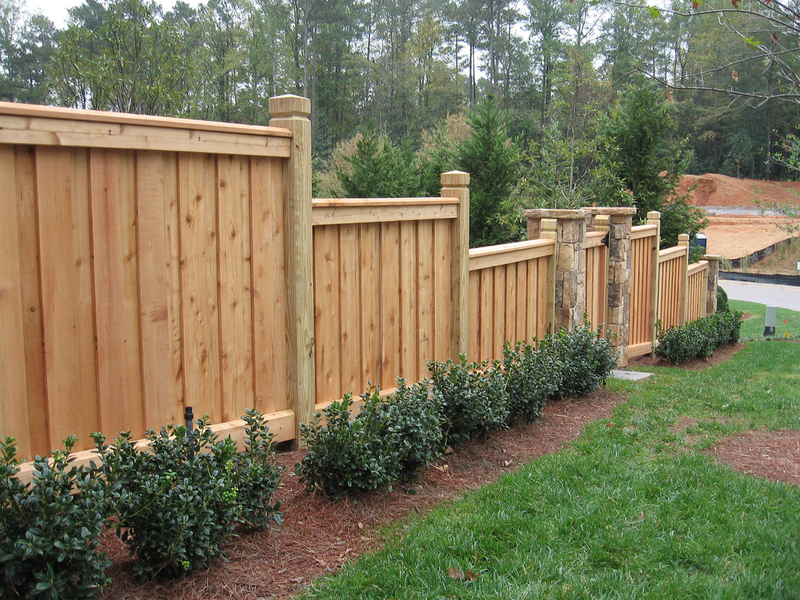 By staining your fence, you are helping to protect the wood from the moisture, and the ultraviolet rays. 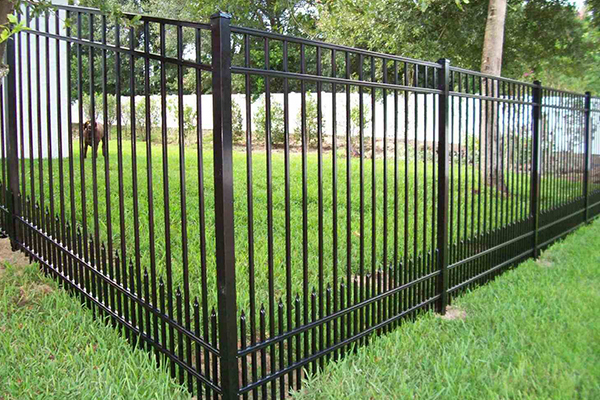 This also ensures that your fence pickets keep their beautiful color, as well. 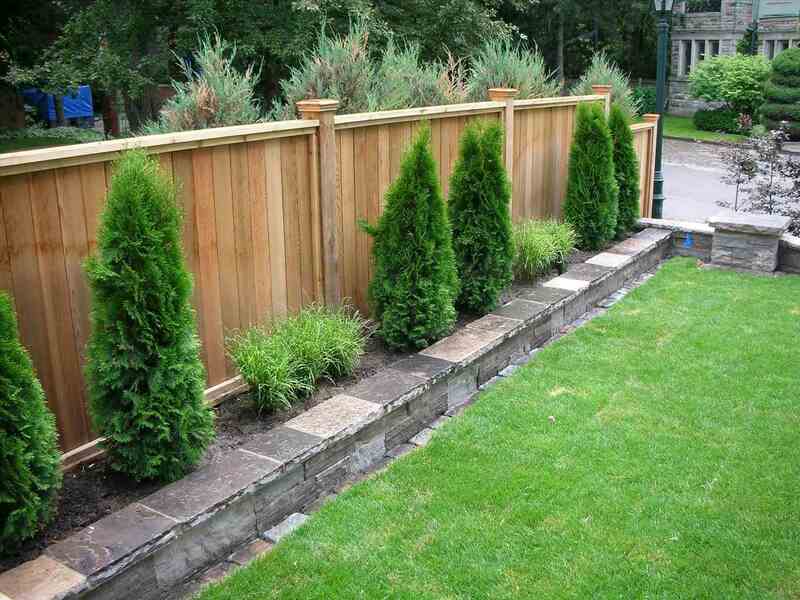 An example would be our Western Red Cedar fences. 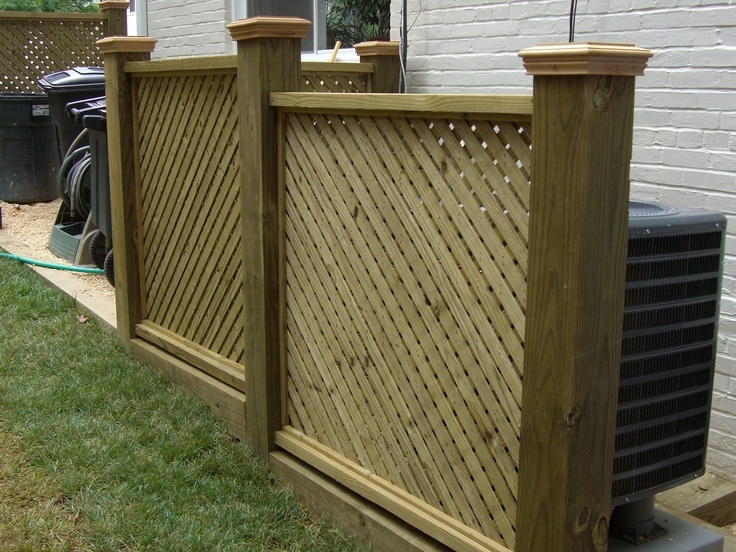 With these fences, we recommend that you re-stain your fence every two years. 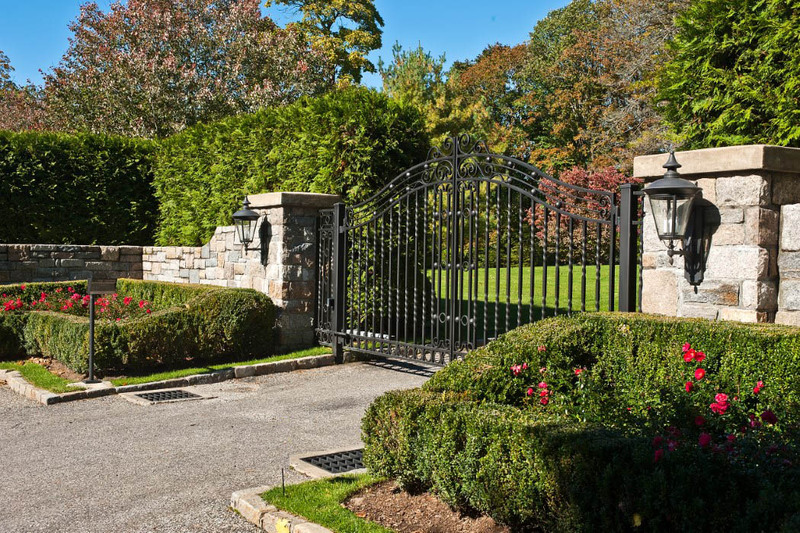 Of course, re-staining your fence to keep it in great shape is a LOT less expensive than replacing your fence every few years, right? 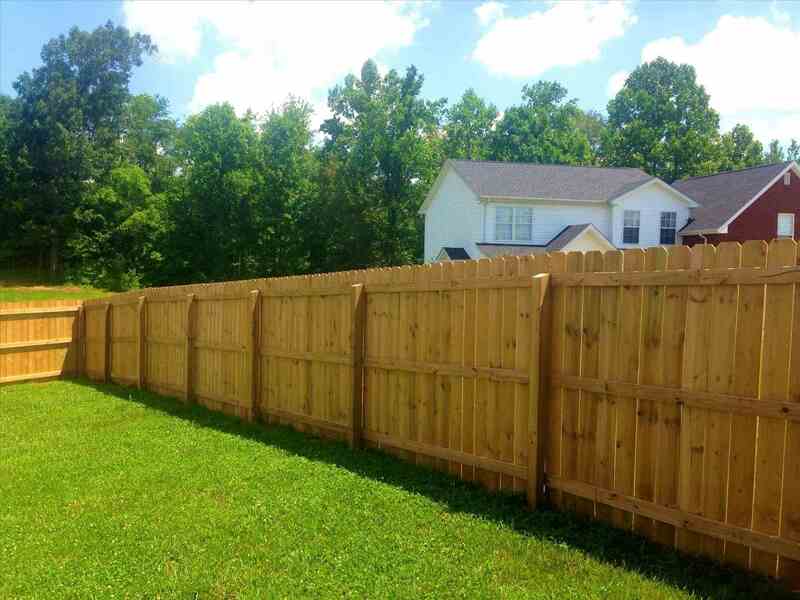 So, if you are pondering a new wood fence for your property, we would love to talk to you about it & show you several options that we have available. 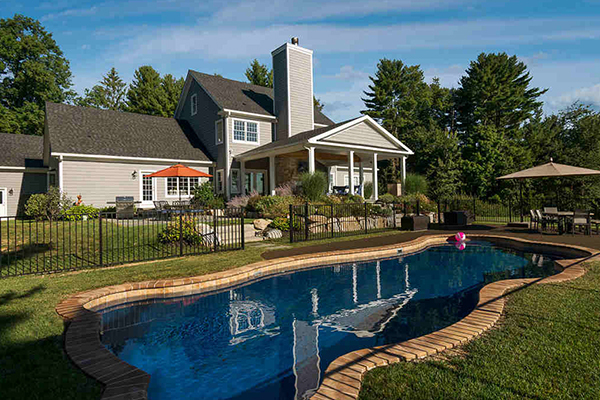 We even have our own in-house design team that can actually give you a rendering of what the fence can look like on your property once it is complete. 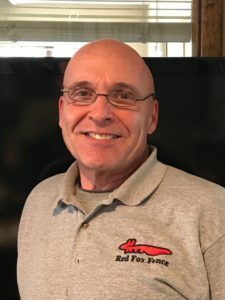 This is your personal invitation to see exactly why Red Fox Fence is a different kind of fence company.